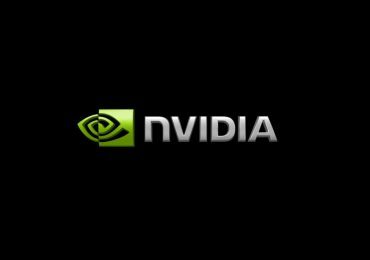 NVIDIA launched their GTX 280 video cards in the middle of last year. Facing stiff competition from ATI they lowered the prices of their products to compete. Early this year at CES 2009, NVIDIA released the updated GeForce GTX 285 card which has higher clock speeds and a smaller die process than the GTX 280 came with 55nm instead of 65nm. Today’s review is on ZOTAC’s AMP! GeForce GTX 285 1GB 512-bit GDDR3 video card.